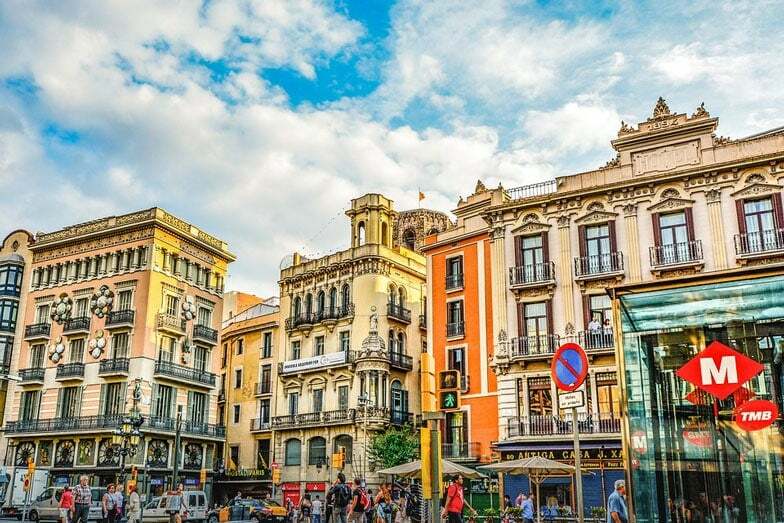 Barcelona is one of Europe’s most captivating cities for art, food, culture, and architecture, and for good reason. 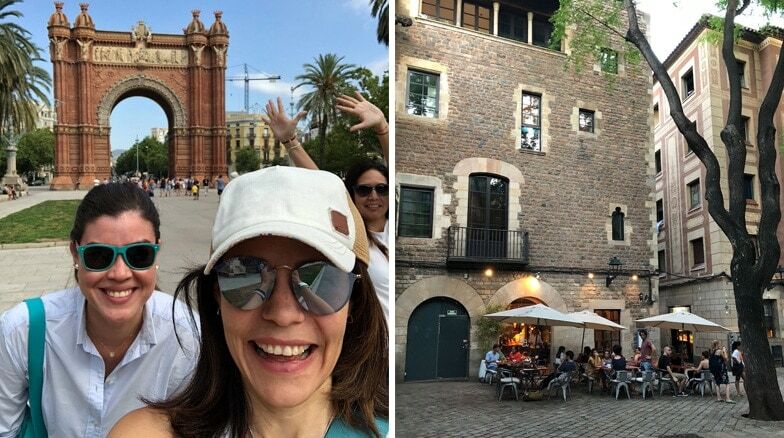 I find Barcelona to be rejuvenating and reinvigorating, especially when it comes to recharging my creative and artistic side. Filled with endless beauty, interesting and knowledgeable people, and scrumptious foods – Barcelona enriches my mind and nourishes my soul. 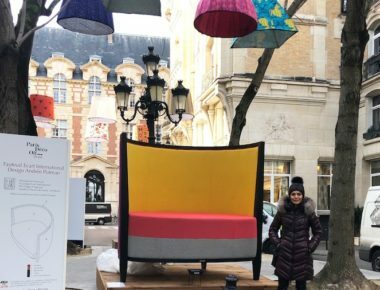 While traveling to Barcelona inspires most everyone, I want to touch on how much this city has to offer interior designers! Whether you’re just starting out in design or you’ve been around for years, it’s important to let the world be your muse. 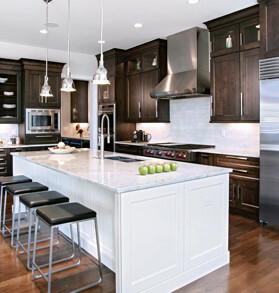 If you’re craving new thoughts and ideas on how to bring an innovative touch or clever architectural detail to your designs, look no further! Barcelona will offer you all of that and more. As a must stop for architects and designers looking for a source of knowledge, history, innovation and inspiration, this wonderful city is home to buildings and iconic landmarks that date back to the time of the Romans. More than 2000 years of history will take you on a journey of incredible craftsmanship, rare talent, and forward-thinking artists who gave this city a unique and everlasting touch. 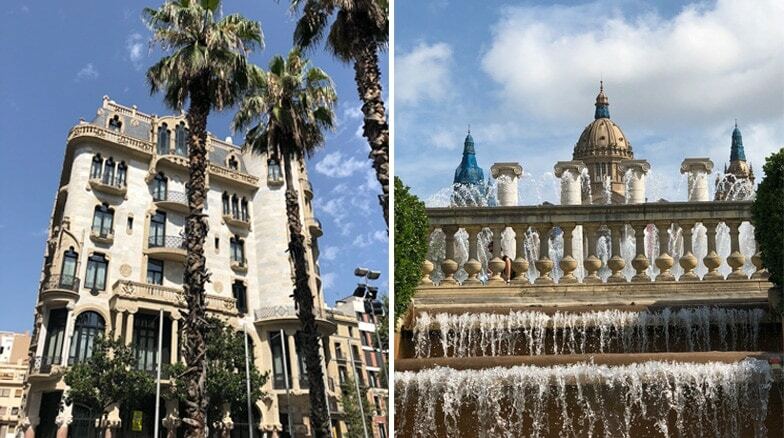 In Barcelona, you will find buildings from the Gothic period and the Catalan Art Nouveau (Modernism). 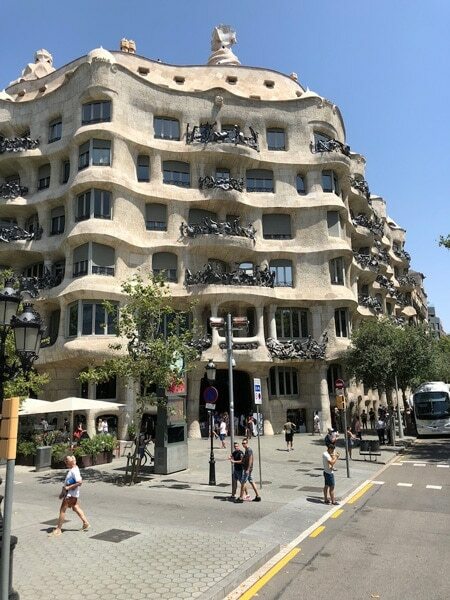 My personal favorite go-to spot is La Pedrera (Spanish for Rockpile), a modernist building once lived-in by the great Spanish architect Antoni Gaudí. Here, I enjoy basking in the beauty while sipping a coffee or reading a book; I really can’t get enough of this place and highly suggest everyone to go! 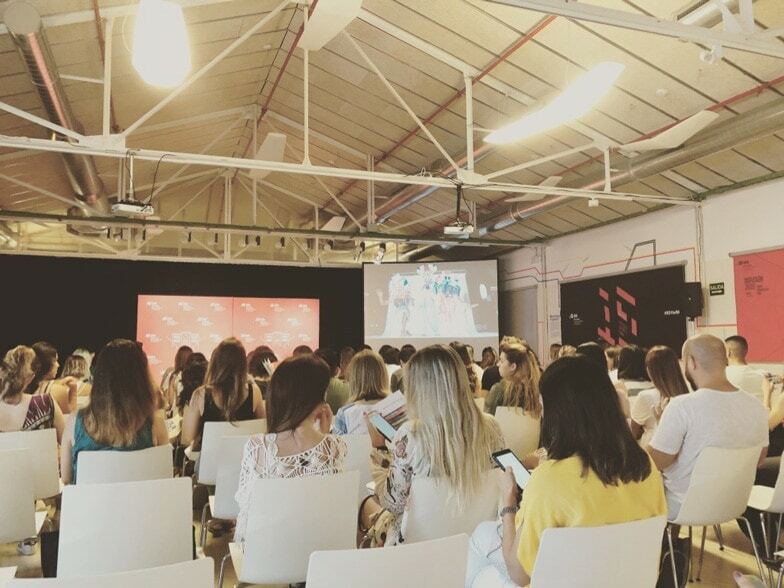 Barcelona is a place where you can combine leisure and work. 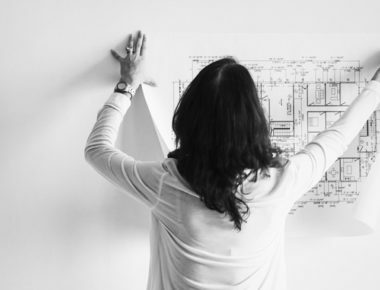 There are many ways to incorporate education through short and long term interior design programs tailored to accommodate your busy schedule. 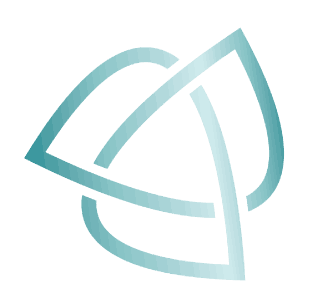 The European Institute of Design in Barcelona offers a variety of certificate programs that provide extensive hands-on learning. 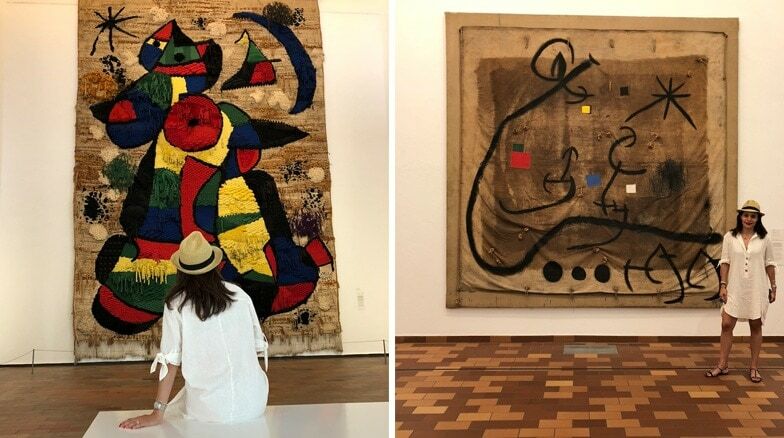 Scheduled classes are combined with daily visits to different architectural wonders, breathtaking landmarks, and famous museums – such as the Museum of Miro, Gaudi and La Cathedral. Along with learning the history, styles, and materials that are so-often found in Barcelona’s architecture and design, it is a great way to network, meet new people from different countries, and learn from the very knowledgeable professors who make the entire experience extremely enjoyable and definitely worth your while. 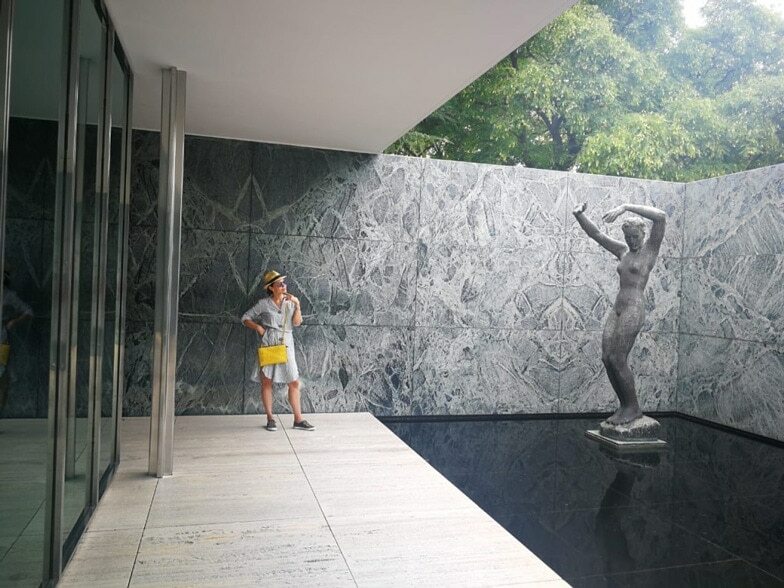 If you aren’t interested in taking an educational program, you can still take advantage of learning about the history, culture, art, and architecture through the countless museums. I highly recommend the Picasso Museum. Not exactly “design-themed,” but I’m pretty sure every designer appreciates a jaw-dropping photo. We love everything beautiful, including city landscapes, dreamy beachfront views, romantic canals, and so forth. Literally, every corner in Barcelona is the perfect spot for a photo-op. And, through such photos, you’ll most likely find yourself inspired by rich color palettes, interesting shapes, and natural materials that you can take back to your own designs. 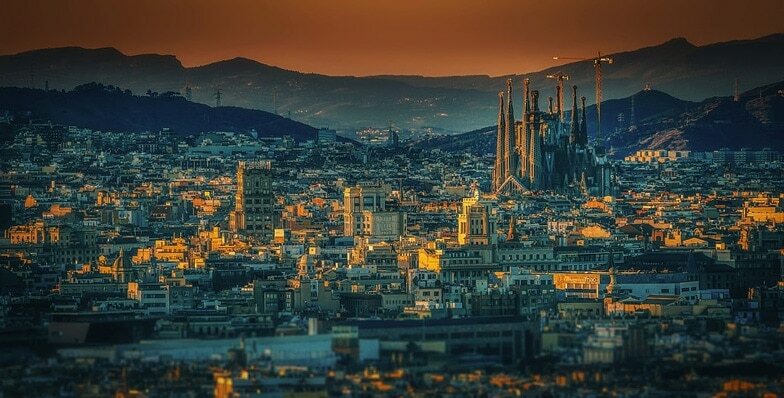 Barcelona is the perfect place to fill your Instagram feeds with gorgeous images! 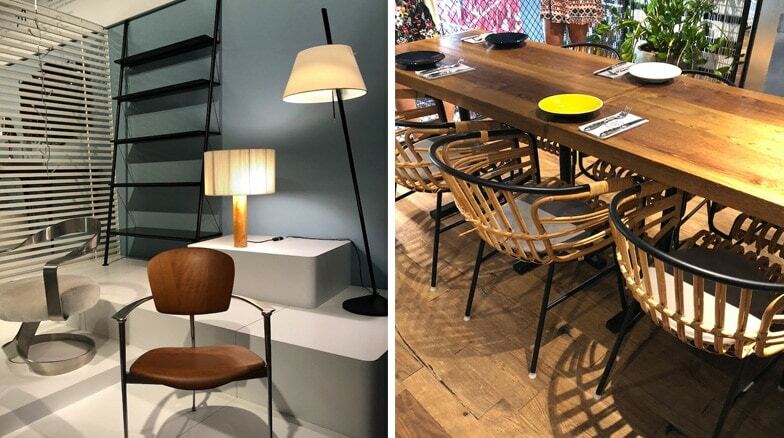 The amazing furniture showrooms in Barcelona will blow you away! With different styles than back home, I feel like a kid in a candy store with each showroom I enter. 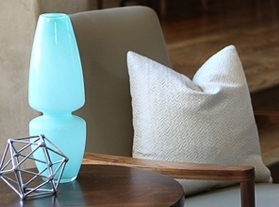 I love European furniture and light fixtures, as well as experiencing their latest design and color trends. It’s quite fascinating to experience the interior styles in a foreign country. I always leave day-dreaming about how I can synthesize design styles from Barcelona with the current trends back home, and provide my clients with innovative home design. 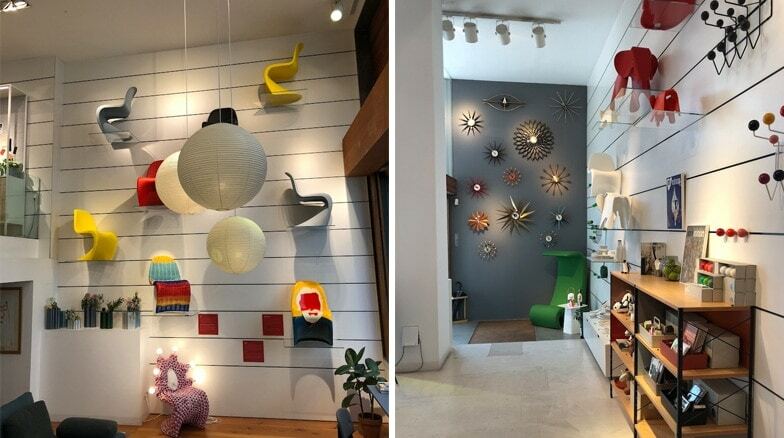 If you’re wondering which showroom is my favorite, it’s a close call, yet Vitra Showroom steals my heart every time. Three Bonus Reasons (especially for those traveling with family)! Not sure that there are words that can justifiably describe my obsession with Mediterranean food. Barcelona seems to have the most amazing food concentrated in just one place – and I promise you will finish each meal utterly satisfied! My go-to meals are the tapas, paella, seafood, bread with tomato and olive oil, and, of course, the sangria! Everyone, from my husband to my kids, thoroughly enjoy each meal. 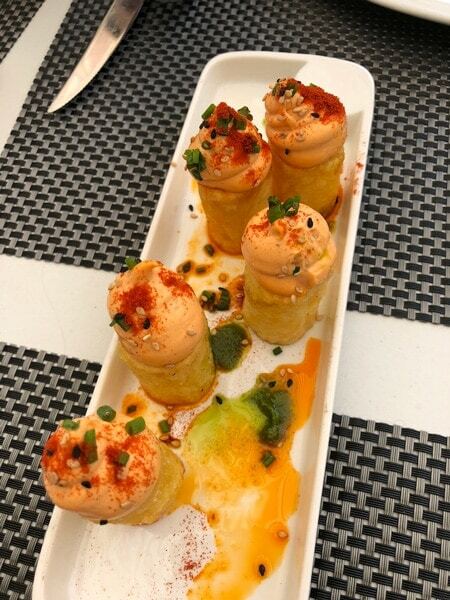 And, the amazing food mixed with the breath-taking setting create the perfect place to build lasting memories. 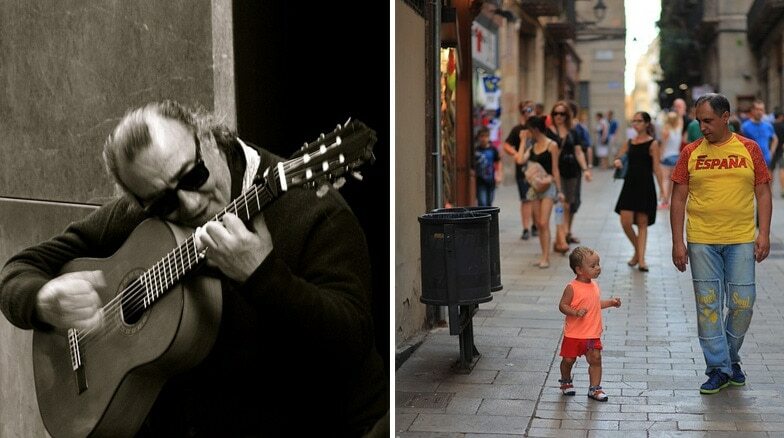 It’s no surprise my family and I love spending our summers in Barcelona! I owe so much of my success and well-being to my family. And, every chance I have, I try to create quality time and long-lasting memories with those closest to me. 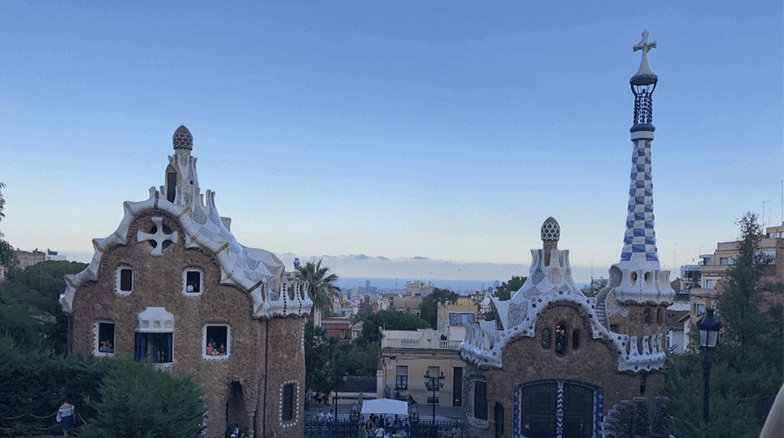 Barcelona is one of those places that significantly enhances our experience together, which is another reason that I hold this city so dear to my heart. The land of Messi can get anyone excited about soccer (even if you’re not the biggest fan). The Tibidabo is a great spot for a day trip in a unique setting, and the amusement park overlooking the entire city is an great place for both kids and parents to have fun. Beach anyone? Yes, it is right there! 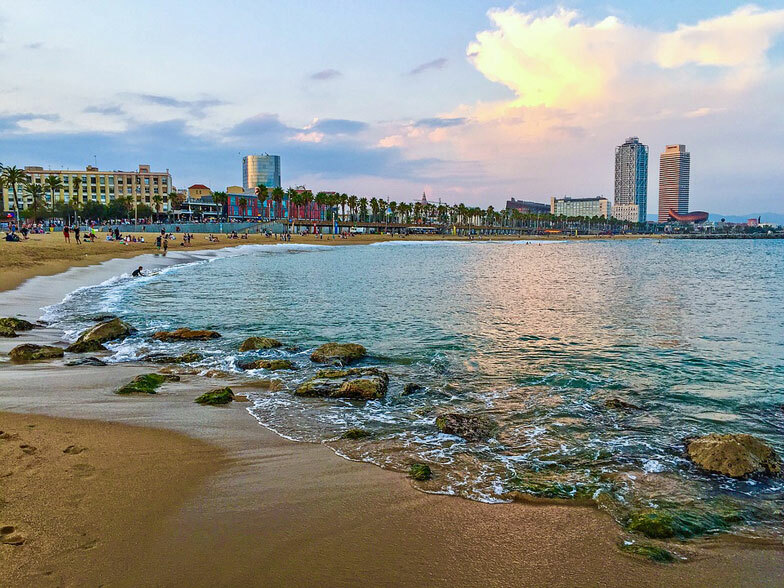 You can literally walk from the bustling city center down to one of Barcelona’s gorgeous sandy beaches. If you’re family loves a good day-adventure, why not drive up and down the coast? Everything in Barcelona is extremely family friendly, and the spaces made for kids are just as enjoyable for the adults – such as the underground Children’s Museum which is out.of.this.world! Barcelona is, of course, a big European city. Just like any other big city, it can, at times, be overwhelming, busy, and congested. Locals are into their thing and not everyone has a smile on their face when you ask for directions. 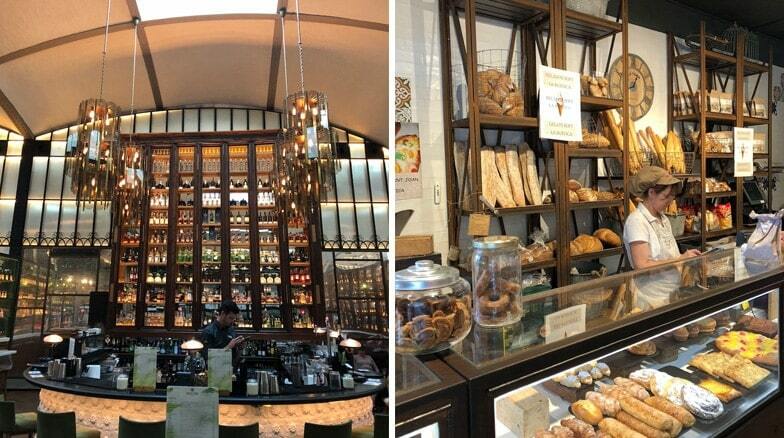 That said, there is a place in our heart for Barcelona’s wonderfully diverse residents. Every time we leave, our departures are painful. My kids have an attachment to the city and its people. I love to see them experience different walks of life, especially with their wide-eyed curiosity and enthusiasm. While we love the art, food, architecture, and beaches, what we all appreciate the most is the culture and the people. 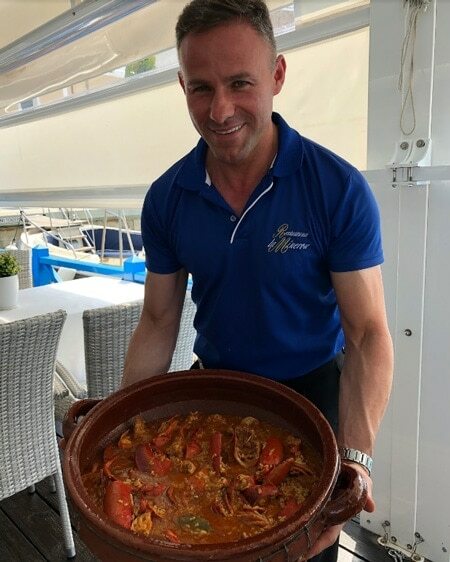 We always look forward to the next time we can have paella by the sea listening to the sweet sound of Spanish guitars, sitting side-by-side with the people of this great city! Hope you feel motivation to travel the world – and, in particularly, Barcelona! The world is so beautiful and has so much creativity and inspiration to give! Hope you enjoyed reading about the city that helps me find my inner-artist and innovative designer. 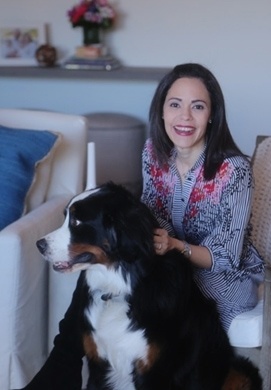 Margarita is a green interior designer and decorator, remodeler, furniture curator, and creator of experiences based in Denver, Colorado. 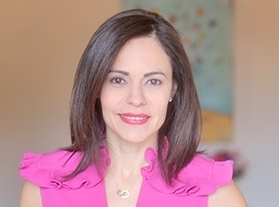 Margarita’s unique skill set has evolved from her strong educational background and European and Latin American sources of inspiration. 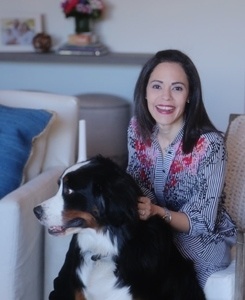 Margarita was totally helpful in assisting my husband and I with making our final selection of colors, and with remodeling ideas for the kitchen and bathroom. 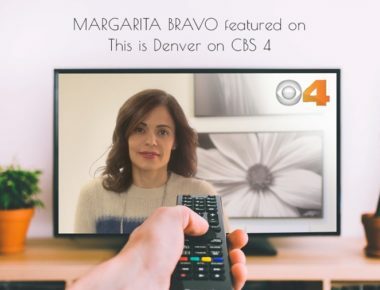 We would highly recommend Margarita to anyone who is thinking of updating their home. Great listener, energetic, and wonderful ideas!! Margarita was patient and didn’t rush me into any decisions. She gave me many options at many price points. Very easy to work with! Margarita Bravo is an awesome designer. 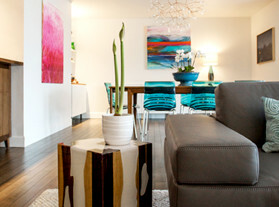 I have done several projects with her in the past couple of years from area rugs to commercial spaces. Her attention to detail and vision on each project is outstanding. Would highly recommend! 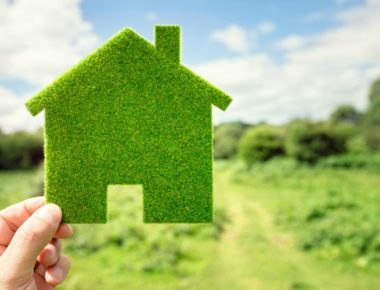 Understanding Green Interior Design, Denver-style! Yes, That Was Me You Saw On TV!